The cottages will be built following the Cabins in Phase Three of Construction. A cottage on the water, or built within the trees, these perfectly charming homes are built according to smart design and Green construction. Existing trails will be utilized in an effort to create minimal disturbance of the magnificent natural features. 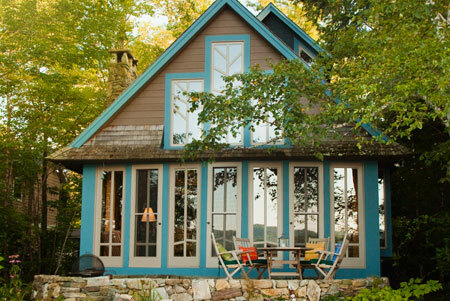 Ideal for four seasons living, with consideration for outdoor living spaces, the cottage is surrounded by nature beckoning for exploration – swimming and walking the trails in the summer, skating and snowshoeing in the winter. We look forward to sharing more information on floor plans and options as we finalize our designs in the next few months.